Make mealtimes fun with the Wiggles! 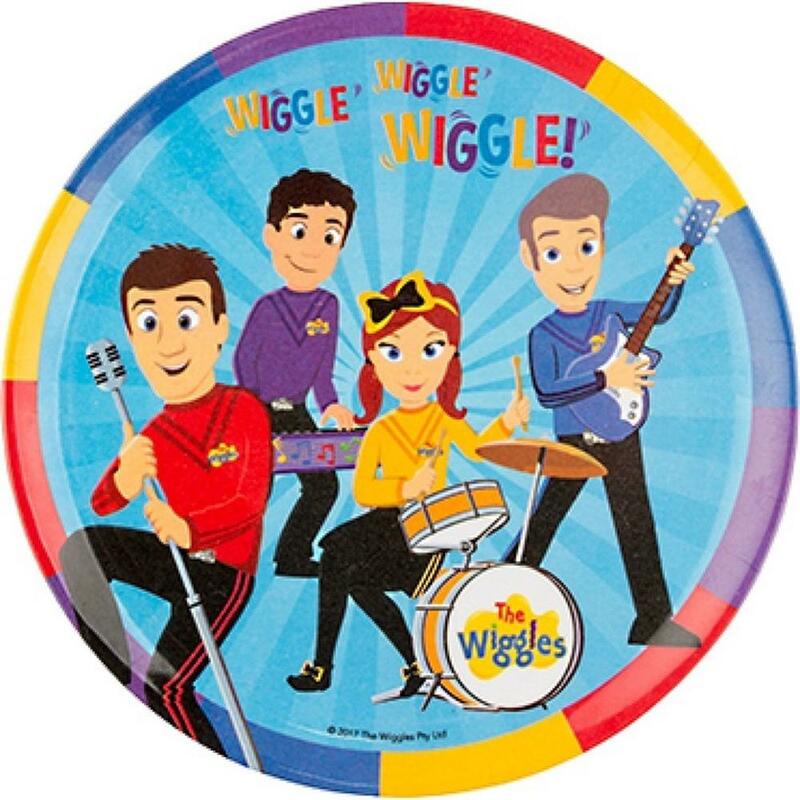 This plate features an illustration of all four Wiggles performing at a show with the words Wiggle, Wiggle, Wiggle! at the top.